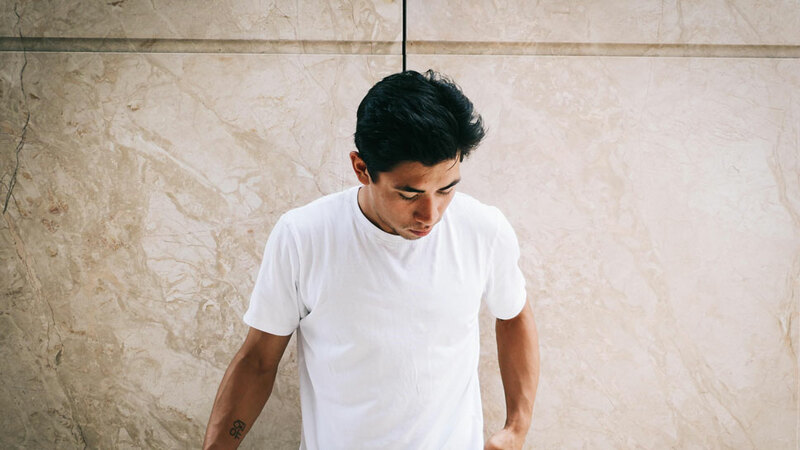 There are few professional riders as resilient as Caleb Ewan, here’s why. 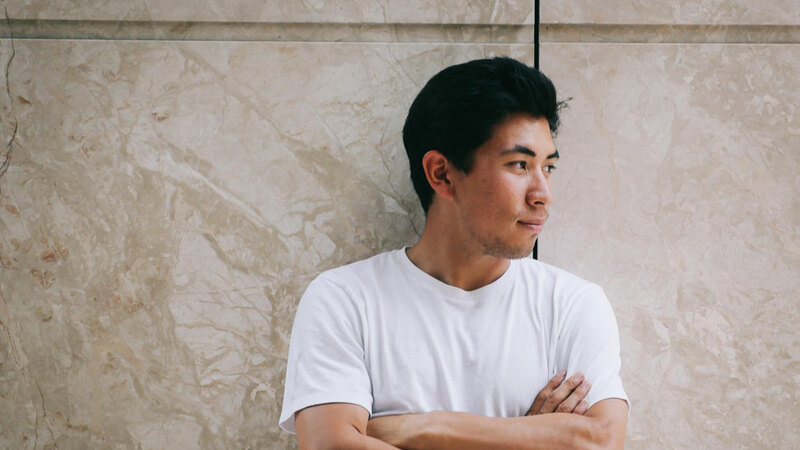 More than any other sport cycling demands resilience and courage, and Caleb Ewan has both in bucket loads. When he missed out on his debut Tour de France call up for Mitchelton-Scott in July, the feeling of utter disappointment for the 24-year-old was widespread. For so long, the Tour de France has been the ultimate goal for the sprint powerhouse. He’s already ridden the 2017 Giro d’Italia and 2015 Vuelta a España, taking a stage victory in each. However, the missed opportunity will be the making of him. Caleb has moved forward quickly and with a clear head. This was evident when he won the final stage of the 2018 Tour of Britain on 9 September. After 14 laps of the 77km circuit taking in Regent Street, Trafalgar Square and Piccadilly Circus, Caleb timed his sprint perfectly, crossing the line ahead of André Greipel (Lotto Soudal) and Fernando Gaviria (Quick-Step Floors). Now, Caleb looks ahead to taking his place within the Belgian outfit Lotto Soudal, having signed on for the 2019 and 2020 seasons. With the exit of Greipel from Lotto Soudal to Fortuneo-Samsic, the opportunity for Caleb to take up the role of lead sprinter in the team is an exciting one. Caleb will be one of the squad’s three leaders with Tim Wellens and Tiesj Benoot likely to head up Classics and short stage race teams. “The opportunity to join Lotto Soudal was for me an important and incredibly exciting one, Caleb said. “They are a team that has a great history concerning sprinters and classics, I spent many hours as a youngster marvelling at Robbie McEwen’s victories. More recently I can only say I have nothing but enormous respect for Andre Greipel, what he achieved as a rider and what he stood for as a person. Finishing the year on a personal high, Caleb has married his long-time partner Ryann in the south of France in early October. There’s no doubt the pair have an exciting future ahead and we wish them every happiness!